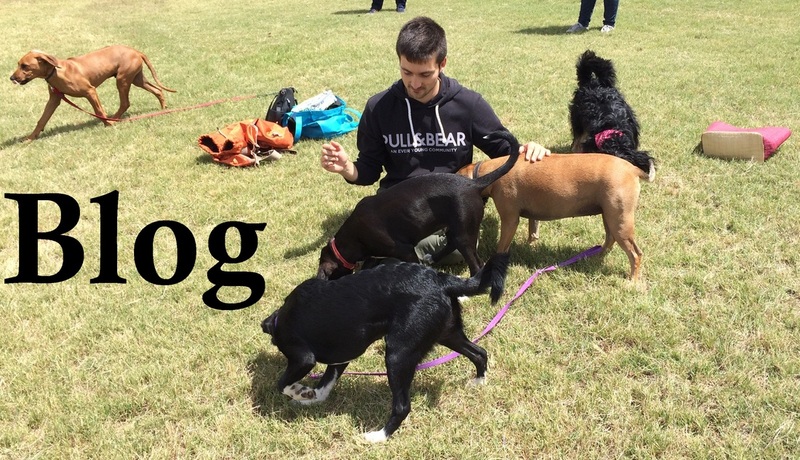 Would you like to train your dog the same way that you would train a sea lion or a dolphin? My background is in marine mammal training and I use the the same underlying philosophy and techniques used to train marine mammals to help humans with their dogs and other pets. 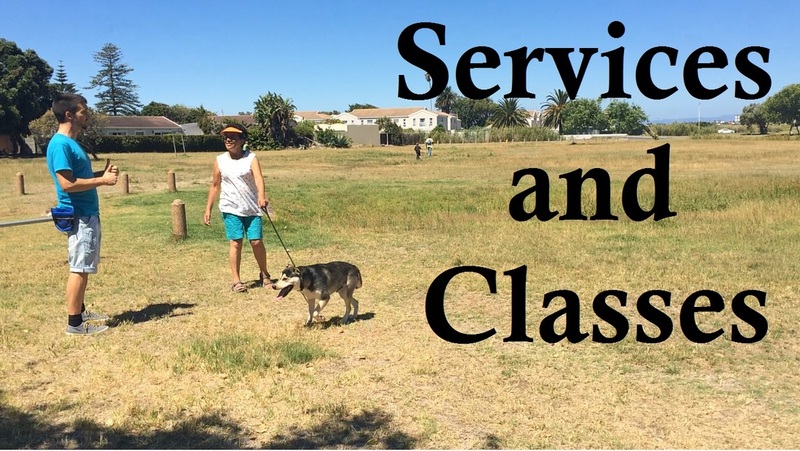 My services include private dog training and group classes in which my goal is not to teach your dog new behaviors, but instead to teach you how to solve real life situations that you may encounter with your dog. I am especially comfortable working with young dogs and preventing issues before they even arise. If you are in the Melbourne area I can help you in person. Alternatively, if you are little bit too far for me to help you in person I might still be able to help you. Check my services page. I am also a passionate content producer and I make animal training videos and articles that I make available for free.